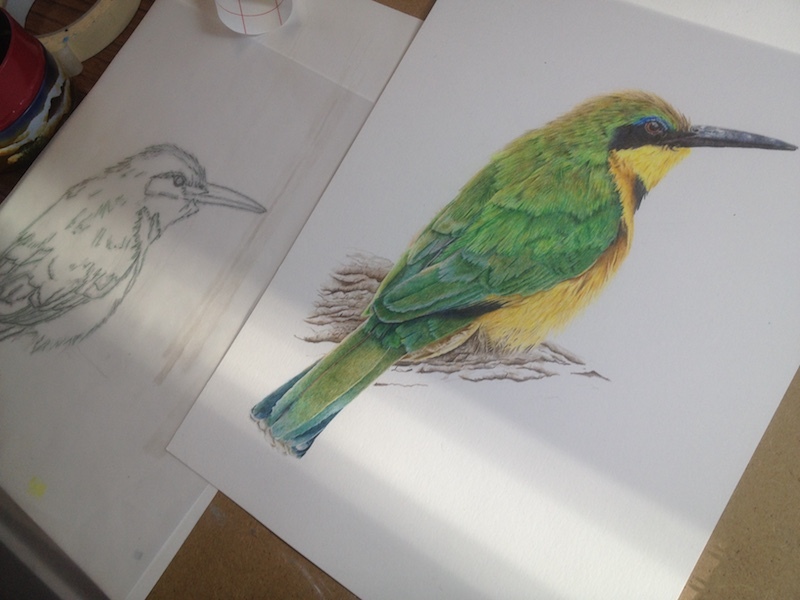 Draw a bird or animal of your choice or from a supplied image (must be a very clear picture so you can see detail). Following demos, apply colour, copy onto good quality paper and then colour step-by-step. 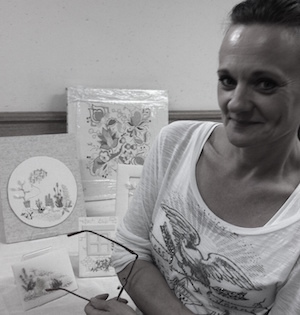 The result will be a stunning piece to be proud of, inspired by one of the UK’s foremost pencil artists. Preceded by Janie’s BOTANICAL STILL LIFE – attend both, save £30.